Loins are often preferred by canneries located in high cost labor markets. In countries where loins are given favorable duty treatment, canned tuna produced from loins versus round fish is especially competitive. 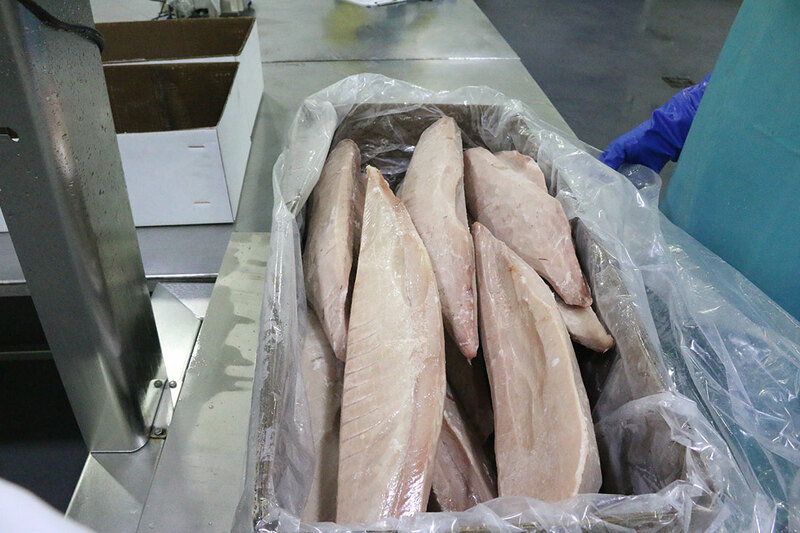 Cooked loin products include skipjack, bigeye, yellowfin and albacore, both single and double cleaned, depending on the customer’s precise needs and specifications. These loins are vacuum packed and frozen for export to our customers. Cooked loins allow canning facilities to produce finished goods products without the need for labor intensive cleaning and cooking of raw material. The majority of Tri Marine loins are produced in countries having duty free access to user markets using fish meeting the specific rules of origin. 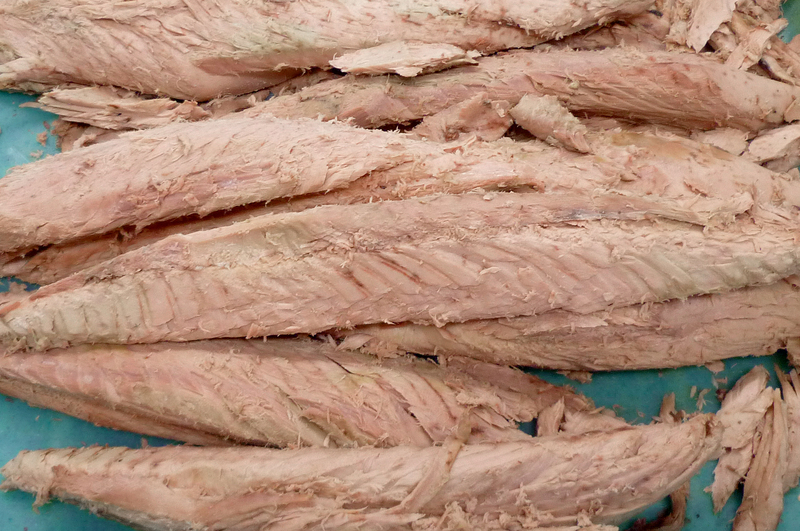 Frozen, uncooked tuna loins represent a cost effective solution compared to round tuna for selected processors of tuna steaks and even canned tuna. 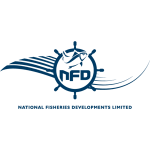 Typically, frozen yellowfin tuna is cut into quarters with skin on and bone in for the tuna canning industry and with skin off and bones and red meat removed for the tuna steak and portion markets. 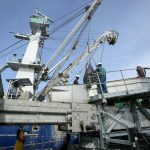 Ultra Low Temperature (ULT) or super frozen fish is handled at -60 degrees C and destined for premium sashimi markets. ULT products maintain the highest quality available from catch to consumption compared to traditional fresh tuna. 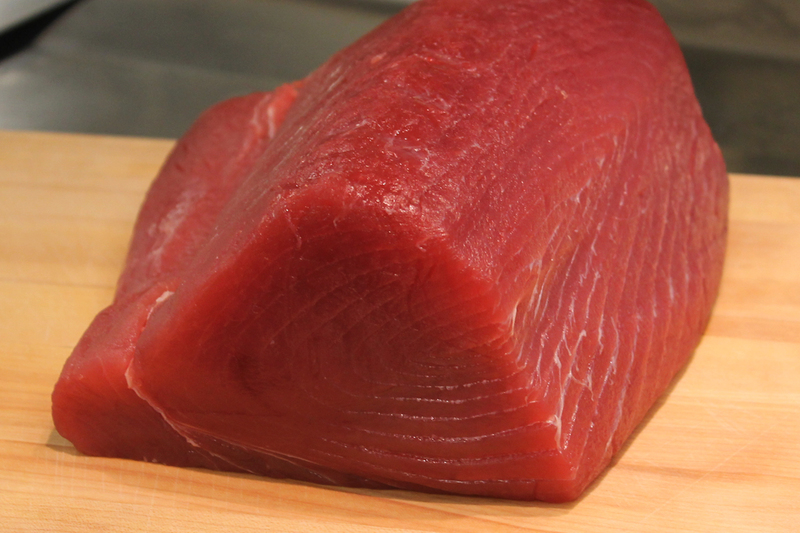 We supply both whole round fish and loins of yellowfin and bigeye tunas in this format.